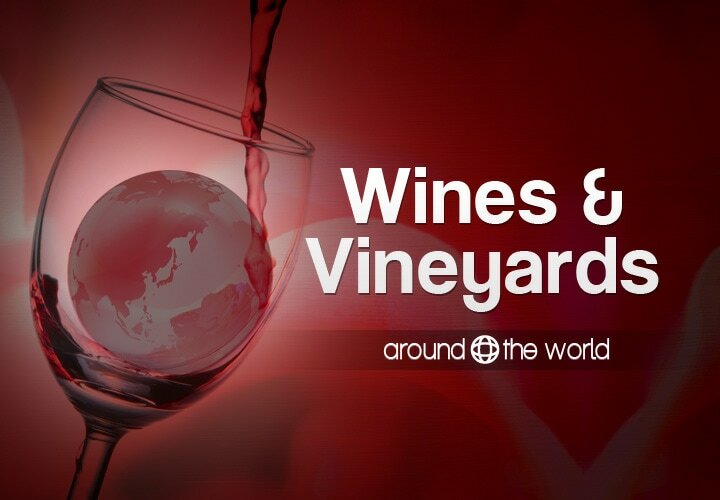 On Saturday April 1 Wine Lovers of NYC will host a special spring walk-around tour of the world featuring 18+ Wines from Italy, France, Spain, Argentina,Chile, Australia, New Zealand and beyond! It will be a wine party with delectable Mediterranean treats from the Pierre Loti kitchen. Bring your friends and meet fellow wine aficionados in a lovely wine bar. This is not just a “Drinkathon.” Our wine experts will be pouring the wine and offering explanations about their production, varietals, food pairing and more while you meet fellow wine lovers and enjoy the afternoon. Located in the heart of Chelsea, Pierre Loti offers an intimate wine bar setting with a food menu for a leisurely dinner or private party. The wine selection includes limited bottlings of new & old world wines with adventuresome forays from around the old Ottomon empire, including Turkey, Israel, Greece, Bulgaria and Georgia. And from May 10 – 24 Pierre Loti Chelsea will be feathering happy hours, winemaker dinners and special tastings of wines from the Rhone Valley in France. Stay tuned for more information about this special event.